Start Your Software Business Today. Buy Cool Software with Resale Rights Straight From The Source. Thankfully, We took Care of Those Things For You, By Developing Multiple Software Apps That You Can Sell Today... For 100% Profit. That You Can Start Selling Today! And Use Them In Many Ways | Sell Them as Front-End Products... Sell them as Upsells (or Downsells)... Add More Value to Any Offer ... And Keep 100% of the Profits. The Possibilities are Endless. 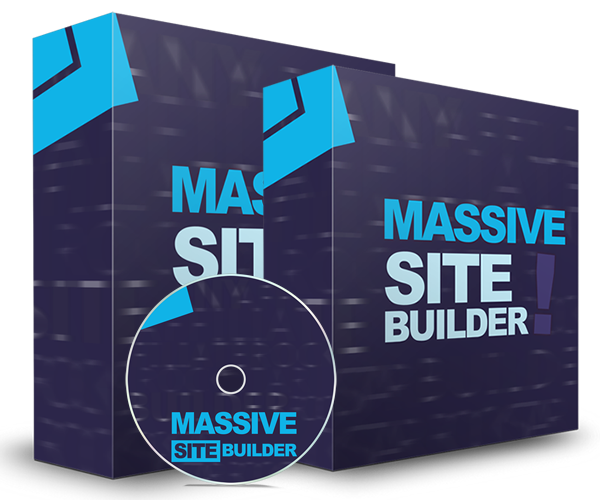 "Mini Site Builder" is a software (for Windows) that allows you to Build Responsive Mini Sites For Any Niche with Just a few Clicks. Yes, Just Pick 5 Articles from Your PC, enter the url of an Offer that you want to promote (your product or an affiliate products - ClickBank, JVZoo, WarriorPlus, CPA etc), and You're Ready to Go. 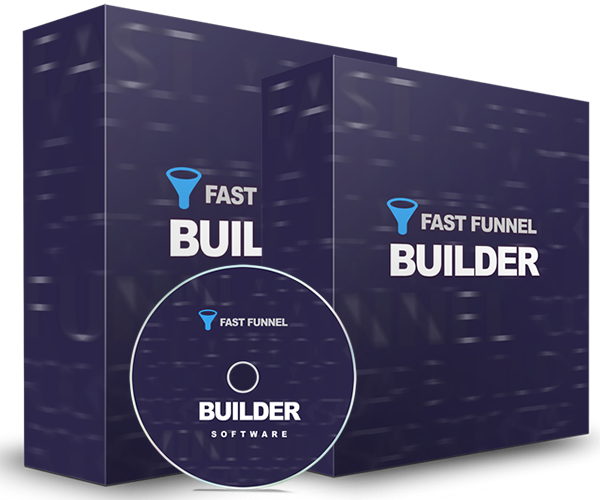 "Fast Funnel Builder" is a Windows software that allows you to Build Responsive Mini Funnels For Any Niche with Just a few Clicks. 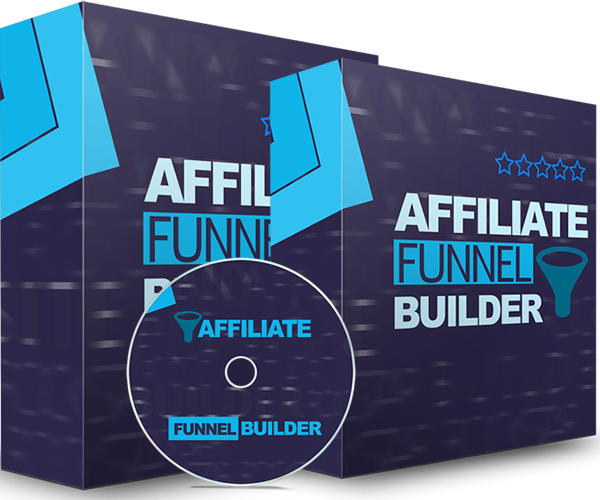 Yes, Just Follow some Simple Steps and You'll Be able to Build Complete and Profitable Mini Funnels in No Time, without Being an Expert. Many Vids, is a Windows software that allows anyone to create multiple relevant text to speech videos at once for different keywords (great for SEO). Just select some images, create your script, enter the keywords that you want to target and that's all. Start Selling It Right Away For 100% Profits.